The fibers of reinforcement are placed to manage the main efforts of the sail and to make it stronger. These fibers are placed between two coats of milar film. 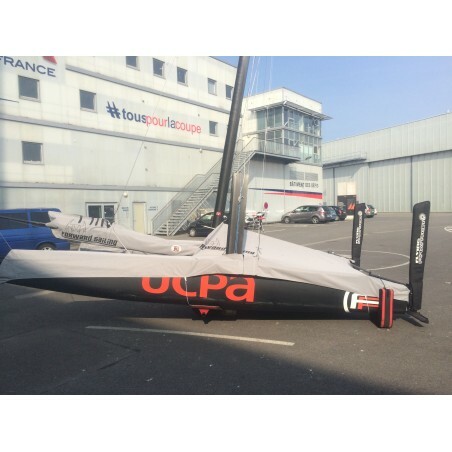 This kind of cloth comes from the racing industry and is now used by different brands, in different sectors by several top of the range sailmakers. 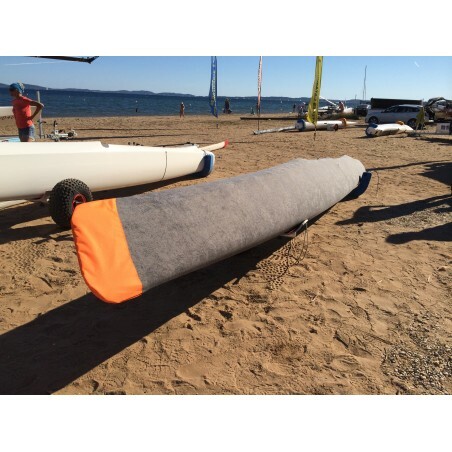 - New system to manage the tension of the battens, as for the windsurfing sails, you can control the tension with a screwdriver, which is easy and fast! - It is possible to reduce the sail thanks to an innovation on the hook (we propose two types of hook, the standard one with a kind of finger to put in the mast, or a nother one : we take this "finger" off to use the eyelet : the halyard is placed in a "go and come "system between the top of the mast, the main sail hook and the bottom of the mast. 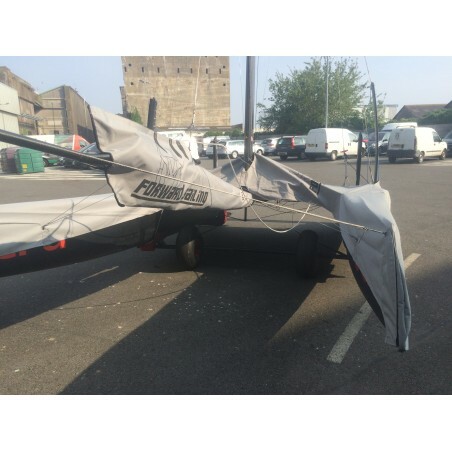 It is very easy, the sail is less hard to installl and you can reduce its size, you just need a longer halyard. 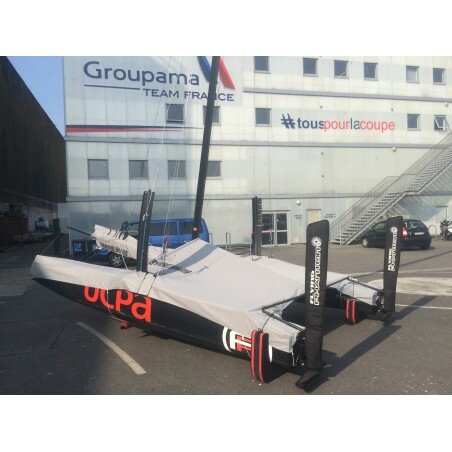 Sailing is great and and the shape and cut are perfect. Also the quality is excellent.